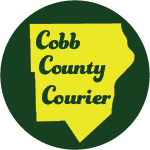 A collision on Veterans Memorial Highway near Collins Boulevard in Austell resulted in one death and several injuries, according to a report from Officer Sarah O’Hara of the Cobb County Police Department. 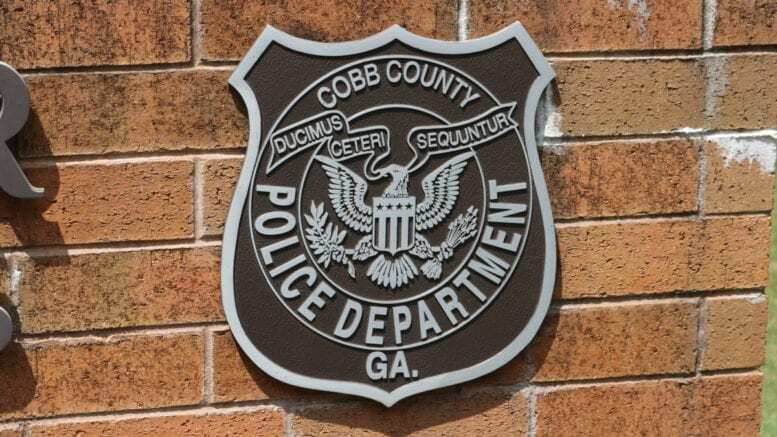 Investigators from the Cobb County Police Department’s Selective Traffic Enforcement Program (STEP) Unit are assisting the Austell Police Department in investigating the accident. Investigators report that around 8:10 a.m. this morning a silver 2003 Honda Pilot was eastbound on Veterans Memorial Highway when the vehicle crossed into oncoming traffic near Collins Boulevard. The Honda collided with a blue 2006 Volkswagen Touareg that was traveling west. The Volkswagen was then struck by a gold Nissan Altima that was also westbound. The occupants of the Honda were all from Powder Springs. The driver, Ilona Peterson, 60, was pronounced dead on the scene. Frances Baker, 39, the front seat passenger, was transported to WellStar Kennestone Hospital with injuries that are not expected to be life-threatening. Bre’jhane Hoggans, 23, the rear seat passenger, was transported to Grady Memorial Hospital with serious injuries. The occupants of the Volkswagen, Anel Sosa, 22, the driver, and Imelda Sosa Mendoza, 46, were transported to WellStar Kennestone Hospital with injuries. The driver of the Nissan, Joseph Anthony Jr., of Mableton, did not require treatment. Be the first to comment on "One dead in Veterans Memorial Highway collision"